Learning a foreign language is beneficial on a personal level, but even more importantly it opens up a world of opportunities in education, which leads to higher employability. We have recognized the increasing tendency to study abroad, which has resulted in new partnerships between PRODIREKT and educational institutions around the world. Moreover, the business growth of PRODIREKT’s language education group and its Verbalists Communication Network has resulted in more queries coming in regarding overseas studying and general education counseling. In order to satisfy the increasing demand in this field of education, we are opening up a position for a Career and Academic Adviser to join our small but highly efficient team. Working closely with the managing director, the Academic Adviser provides guidance and support to prospective students wishing to attend high schools or universities abroad. He or she assess the student’s interests, preferences and abilities, and compiles all the best fit options, discussing each in detail. Once a college or university has been selected, the Academic Adviser guides the student through the application process, preparing him/her for all stages – completing administrative requirements, preparing for selection interviews, checking documentation and acting as the communicator between the school and the student. The Adviser offers support and reassurance throughout the process, as well as a follow-up on progress and satisfaction post-enrollment. Career counseling could be with young adults, though the biggest focus is on professionals and managers looking to explore career paths, change careers or engage in career advancement. A Career Adviser needs to be able to communicate with professionals from all backgrounds, as well as recognize their needs and wishes, in order to provide career advice most suited to them. 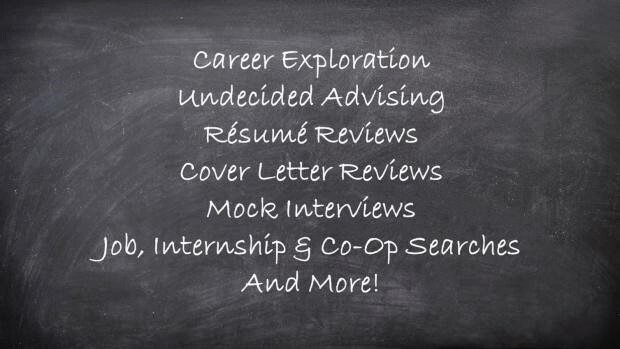 The research related to presenting career options must be thorough and well explored. If you are driven and persistent, have empathy and enjoy working with people, especially young adults, we would like to hear from you. Applications from motivated, newly-qualified graduates who wish to further develop their careers in a highly challenging international environment are also welcome. Preferred candidates will have attended high school and/or university at an international institution, and will be familiar with different systems of education in the world. Candidates will also learn about university pathways and career counseling, and have the opportunity to experience the role independently, first hand. Please visit PRODIREKT Media Room and review our communication network and social media (Verbalists Education, YouTube, Facebook, LinkedIn, Instagram) to learn more about our company. Posted In: IZDVAJAMO, tražiš posao?